Opening hours during Easter Weekend! 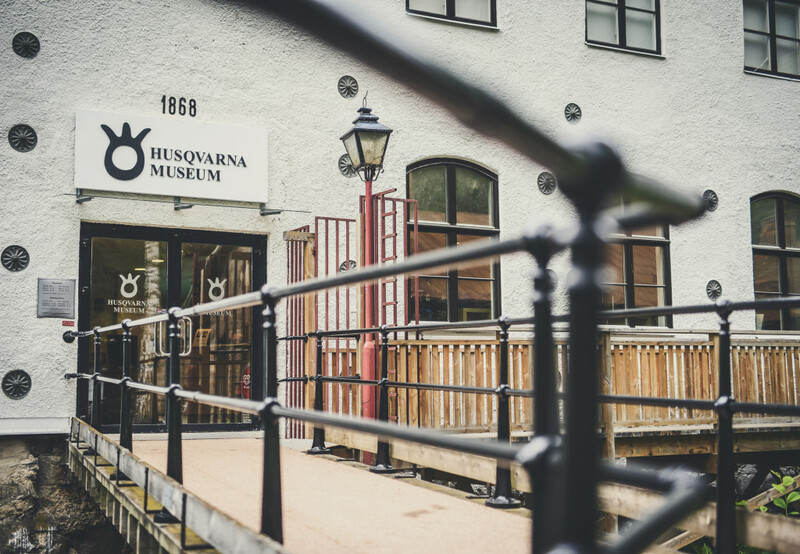 Husqvarna Museum wishes to extend a big thank you to all visitors of 2018 – groups as well as individuals. For the fourth consecutive year we have reached more than 30 000 visitors. We are both proud and grateful for all attention the museum has been shown. Welcome back!